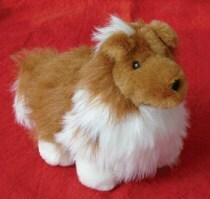 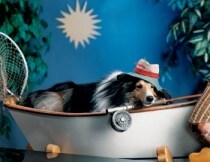 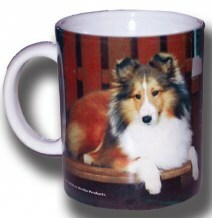 We create “one-of-a-kind” Sheltie & Collie designs, then develop them into items you can use everyday. 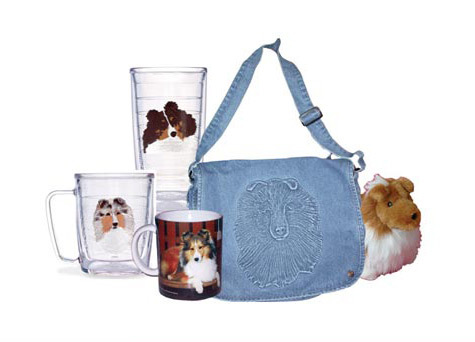 From home goods, clothing & gifts, to specialty show prizes, you can always find something special at Jubileez. 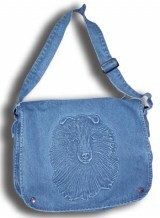 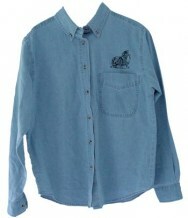 Enjoy shopping on our secure website!